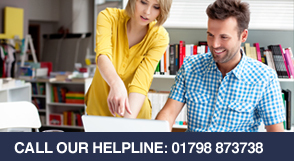 GET IN TOUCH - Have a question, or want to find out more? 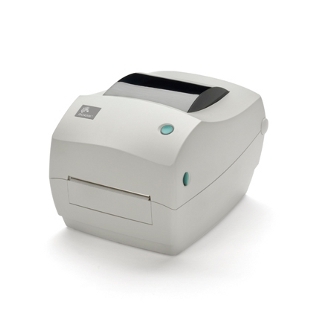 The Zebra GX430t is an advanced version of the Zebra GK Series printer. 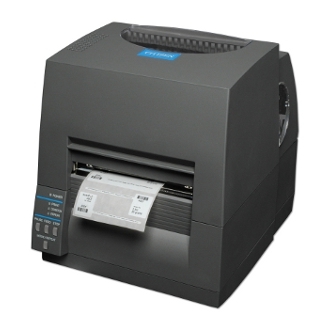 The GX430t is one of Zebra’s most advanced desktop label printers with the widest range of features in desktop thermal printer, making it one of the best-in-class performers. 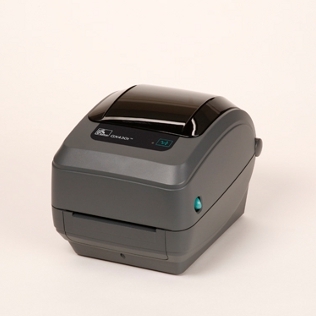 The Zebra GX430t is a reliable, durable and flexible compact label printer designed to fit almost any low-to-mid volume printing application and budget. The Zebra GX430t has one of the easiest ribbon-loading systems around. 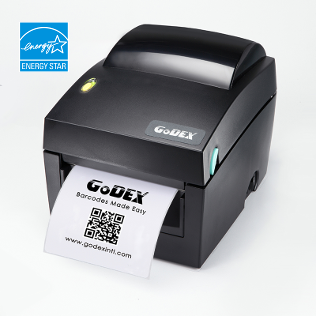 With the addition of the thermal transfer print method and a wide choice of options the Zebra GX430t is well suited to a variety of applications and industries. 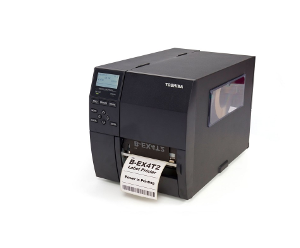 The higher 300dpi resolution allows the Zebra GX430t to print fine detailed print with out smudging or loss of resolution, making it perfect for small labels with vital information that must be able to clearly read such a s specimen vial labelling. 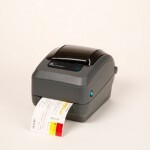 Uses genuine Zebra Thermal Printing Ribbons: 74mtr ribbons on a 12.7mm core. See our Zebra ribbon section for prices and details. We recommend Wax/ Resin ribbons or higher. Fixed position reflective (black mark) and transmissive (gap sensor) for printing roll or fan fed, die-cut or continuous media. Supports all of the major 1D and 2D barcode symbologies. For more details or to purchase a ZebraCare Service Level Agreement please contact us. Looking to buy more than one? 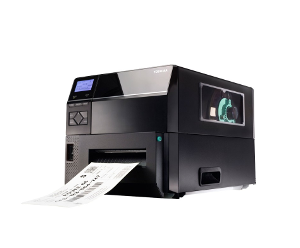 Setting up new printing facilities?. 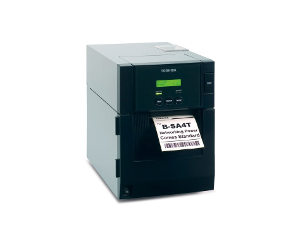 As a Zebra ParnterFirst accredited reseller we are able to offer discounts/ special pricing if you would like to purchase three or more of this item. 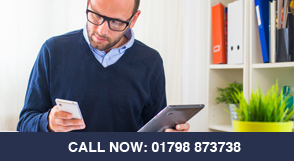 Simply give us a call on 01798 873738 for more information. Delivery is 2 – 3 working days. We ship all of our Zebra printers with an insured, recorded courier to ensure your purchase arrives in perfect condition. We are now nearing our busy Christmas period. Please place any orders ASAP for pre-Christmas delivery. What is bigger, 3 or 8? © 2019 South East Labels. Website by Brightonwp.com.